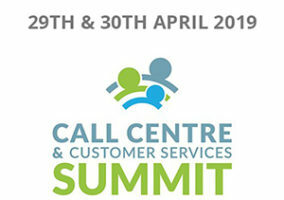 THE DESCRIPTION: The Call Centre & Customer Services Summit is a highly focused event that brings together buyers and suppliers for a series of one-to-one business meetings, interactive seminars and invaluable networking opportunities. 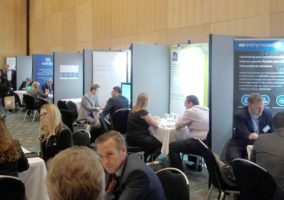 Based on the demand within the industry, the Summit is held bi-annually to accommodate all with date clashes/ budget challenges but offers the same deliverables each and every time. 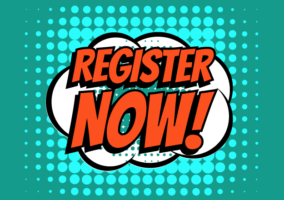 Delegates to the Summit are invited to join an array of industry-leading suppliers that are set to help build and influence your sales strategy, inspire your team, and most importantly, cut back on costs. This is backed up by leading industry gurus who will be sharing their own experiences and knowledge throughout the complementary 2-day seminar programme, especially created for attending call/contact centre and customer service professionals. What’s especially great about attending the Call Centre & Customer Services Summit is that everything is organised prior to attendees’ arrival. A bespoke meeting plan is created for delegates and suppliers, based on mutual interest, upcoming project areas and supplier product and service areas.